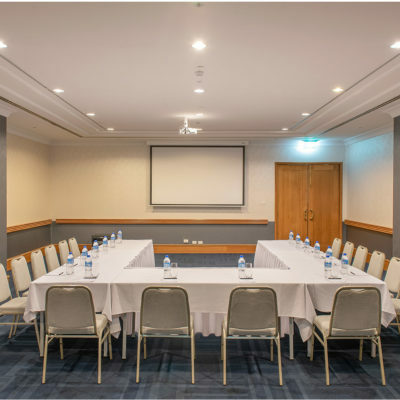 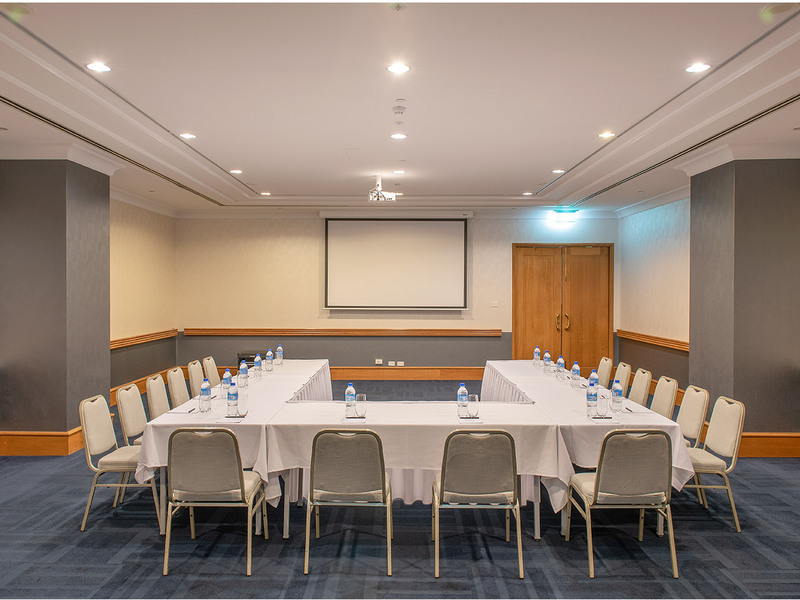 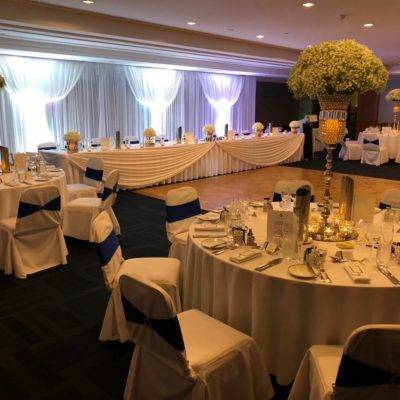 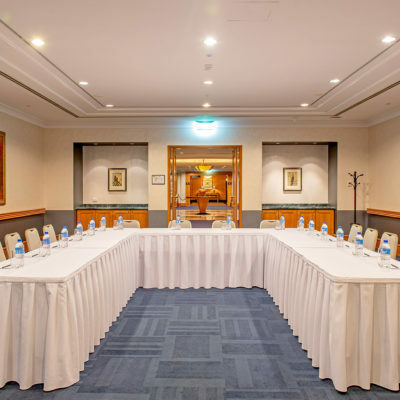 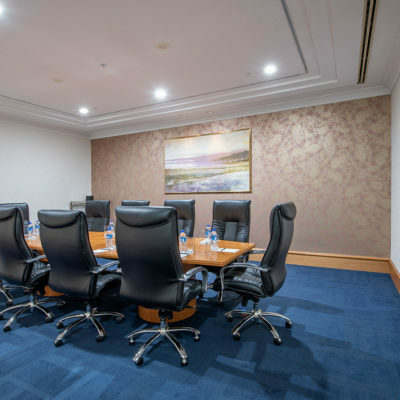 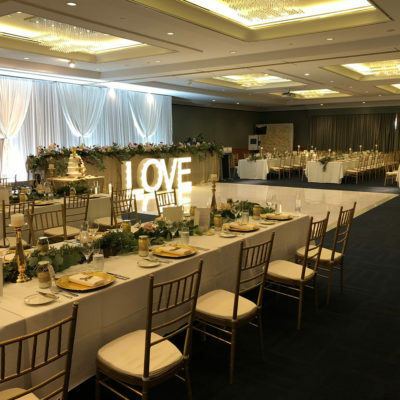 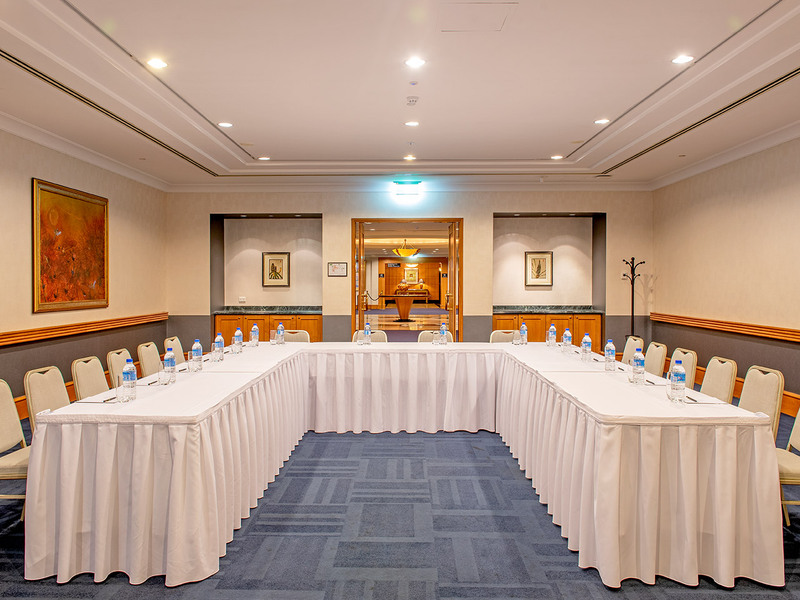 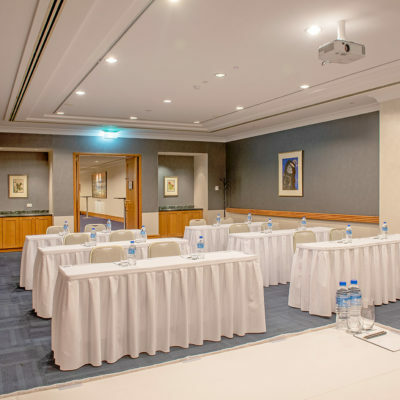 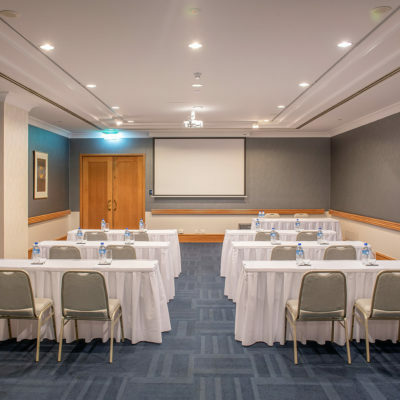 Located on the function dedicated lower lobby level, Duxton 3 & 4 are located adjacent to each other and well suited for a 25 person classroom or 50 person banquets. 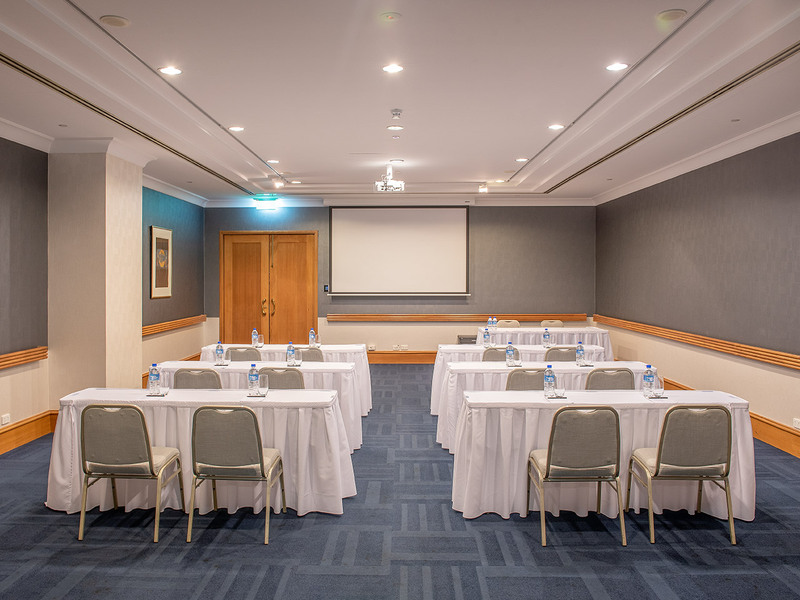 Both rooms are of a similar size and well suited for 25 people U shaped or classroom style and 50 people banquet style each. 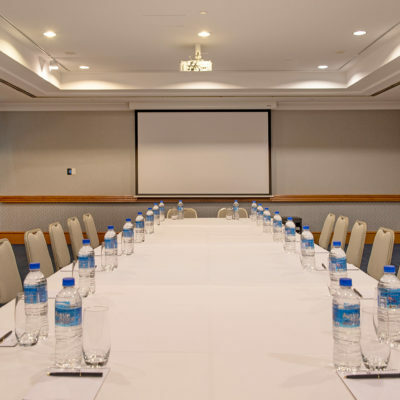 Electronic signage directs delegates to your function room. 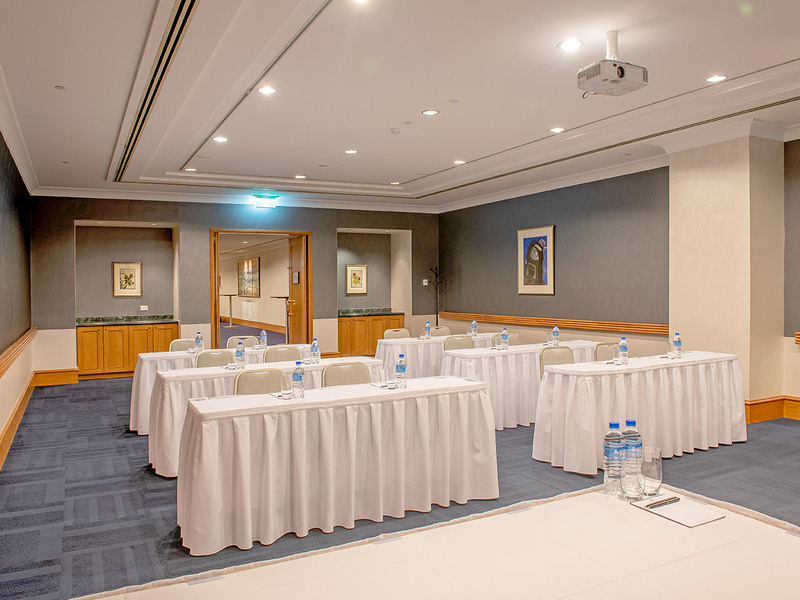 Each room has a drop down screen and ceiling mounted data projected with wireless and wired internet access available.